Dreams Come True Frame 9in.X7in. 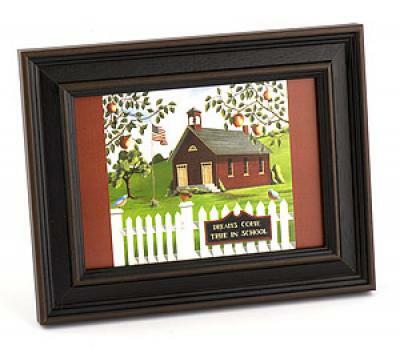 Comes in a beautiful wooden frame with a picture of a school building. Great gift for any teacher to show teacher appreciation.